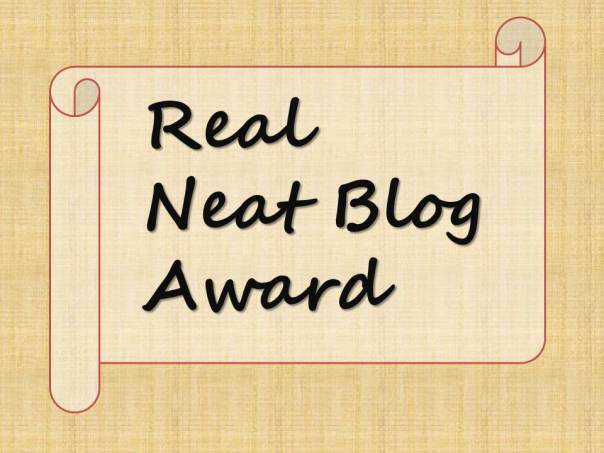 jaanethough nominated me for a Real Neat Blog Award! I can’t thank her enough, please do go check out her blog. 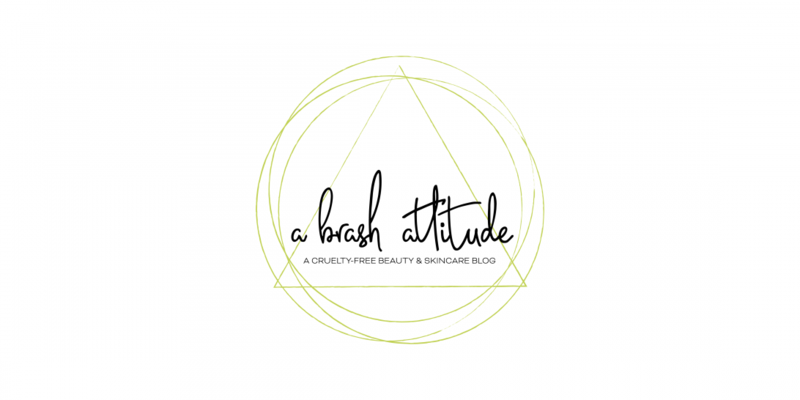 Not only is she lovely to interact with, she blogs about cruelty-free beauty (which makes her even MORE awesome)! 4) Nominate any number of bloggers you like, linking to their blogs and come up with 7 questions for them. 1. If you were appointed to be a president/prime minister one day, what would be the first thing you would introduce or change in your country? I would improve the access to healthcare. I am currently on a wait list to get a doctor. I’ve been on this list since November 2014, and was told that if I’m lucky, I might have a doctor by the end of 2015. 2. Who is your man crush and woman crush? 3. What is the best blogging advice you can give to another blogger? Read other blogs, interact with your readers, keep at it! My blog is new, so it is still very much a work in progress and I’m learning so much! 4. What is your favourite snack/dessert? Homemade thin crust pizza! Dark chocolate! 5. If you could interview anyone in the world, who would it be and why? This is a tough one, there are so many people that I would love to interview! I’m me. Interpret that however you wish. Reading, yoga, and running, to name a few. It seems like everyone has already been nominated, so if you haven’t, but would like to be nominated, please do let me know and I will be more than happy to do so! 2. What is your favourite thing to eat for breakfast? 3. Do you like to cook, if so, what is your signature dish? 5. Are you a morning person, or a night owl? 6. Who is your favourite artist? 7. What is the strangest thing that you have ever eaten? And did you like it? < GIVEAWAY: Win An Urban Decay NAKED Palette Of Your Choice!